Acupuncture is a component of traditional Chinese medicine that originated in China over 5,000 years ago. The intent of acupuncture therapy is to promote health and alleviate pain and suffering. The method by which this is accomplished,though it may seem strange and mysterious to many, has been time tested over thousands of years and continues to be validated today. The perspective from which an acupuncturist views health and sickness hinges on the concepts of “vital energy”, “energetic balance”,and “energetic imbalance”. Just as the Western medical doctor monitors the blood flowing through blood vessels and the messages traveling via the nervous system, the acupncturist accesses the flow and distribution of this “vital energy” within its pathways, known as “meridians and channels”. 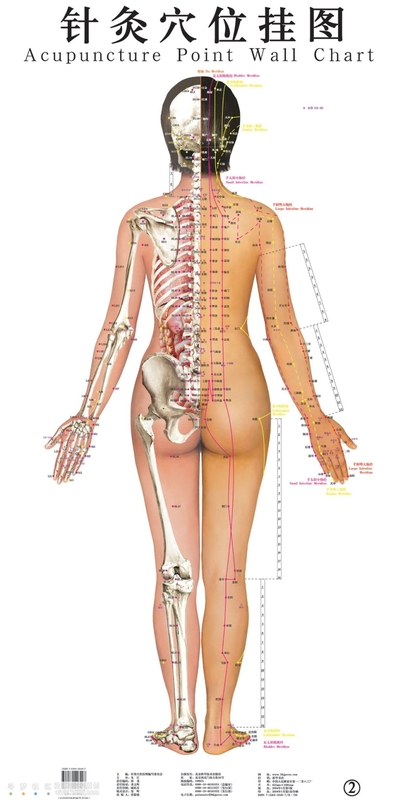 The acupuncturist is able to influence health and sickness by stimulating certain areas along the “meridians”. Traditionally fine, slender needles stimulate these areas or “acupoints”. Is acupuncture safe? Yes. The U.S. Food and Drug Administration regulates acupuncture needles for use by licensed practitioners, requiring that needles be manufactured and labeled according to certain standards. For example, the FDA requires that needles be sterile, nontoxic, and labeled for single use by qualified practitioners only. When performed by properly trained and licensed practitioner, acupuncture is safe and effective, free from adverse or addictive side effects. Commonly, a sense of relaxation and well-being come about during and after treatments. While experiencing therapy for one weakness, other imbalances may resolve alongside. This is a common side benefit that again demonstrates the value of balancing the quality and quantity of “vital energy” within the entire person. Gynecological issues: - Infertility - Menstrual pain - Irregular menses - Uterine bleeding - Endometriosis - Morning Sickness - Menopause - P.M.S. The second realm of what acupuncture can treat falls under the state of well-being in the individual. The overall well-being of the individual consists of the strength of the “vital energy” and the body’s vulnerability to stress. Tune-ups are done twice a month with patient to strengthen their “vital energy” and decrease their stress levels. The amplification of the “vital energy” will allow fewer imbalances to occur, minimizing the build-up of weak energy that can accumulate and cause a failing of the body’s self defense mechanisms.